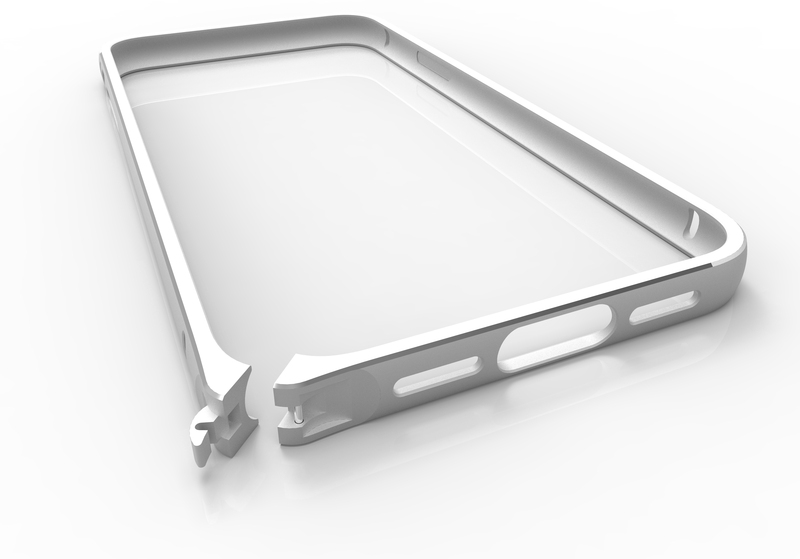 The Protective Bumper protects your device and even adds to its design. You can use it just like you always do – all buttons and connections remain accessible. We created a stylish, yet subtle product that lets you and others still recognize the original cell phone design while keeping your the iPhone’s profile slim and light. 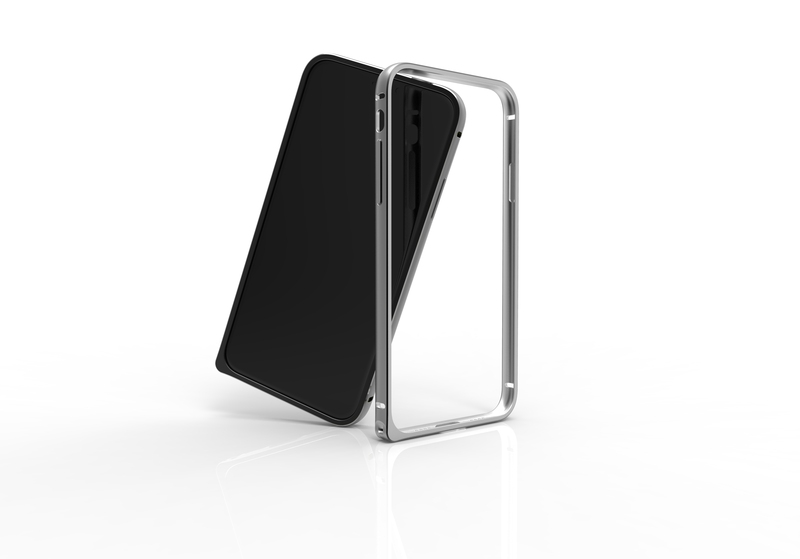 Protects your iPhone and retains its design, without adding bulk. 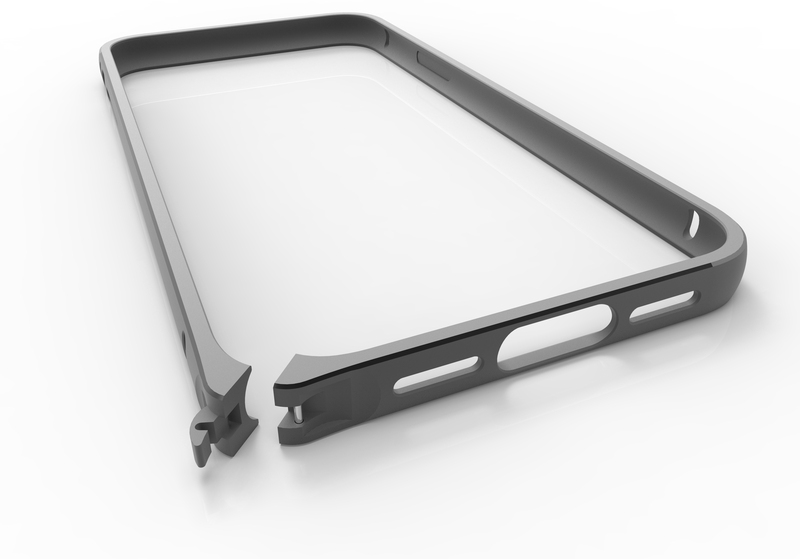 It takes just a few seconds to install our Bumper: Place your mobile phone in the middle and close the frame – it will automatically snap on and enclose your device. The elegant aluminium frame is extra slim so that it will perfectly fit into your palm. Soft microfibre on the bumper’s inside reliably protects your smartphone from scratches.